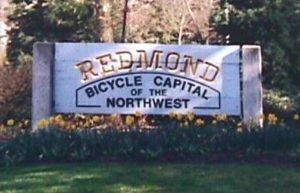 The Pedestrian and Bicycle Advisory Committee (PBAC) advises City departments, the City Council, and other groups on Redmond’s non-motorized transportation issues. 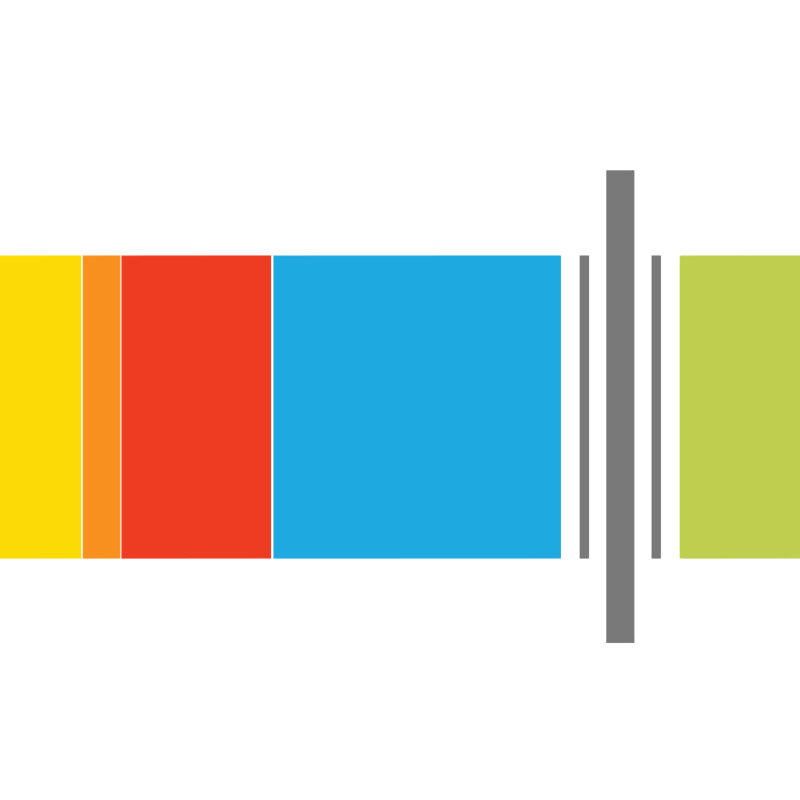 PBAC’s mission is to enhance Redmond’s non-motorized transportation system to better enable people to safely and efficiently move about the community on foot and by bike. PBAC’s on-going efforts include the prioritization and allocation of funds from the City’s Sidewalk Improvement Program and Bicycle Facilities Improvement Program towards projects that improve non-motorized transportation in Redmond. PBAC also provides feedback on non-motorized issues related to City construction and planning projects.